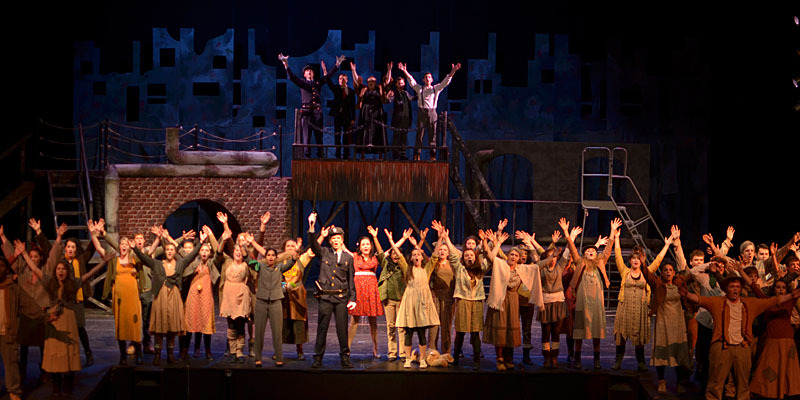 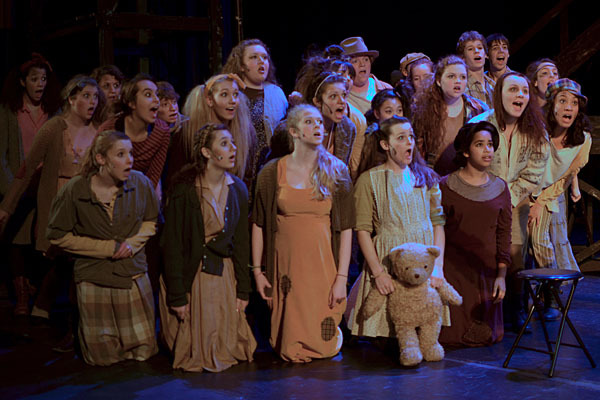 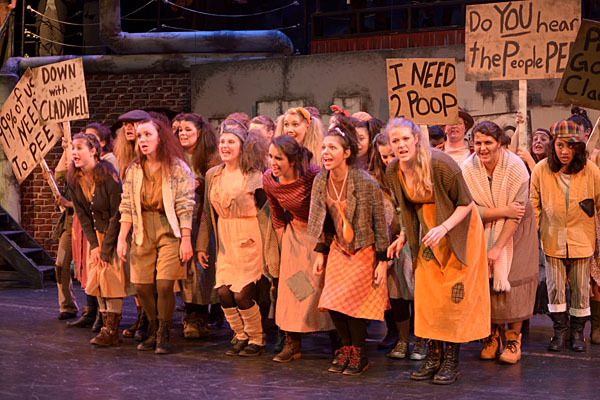 The Andover High School Drama Guild brings the satirical musical Urinetown to the Collins Center November 15, 16, 17, and 18. 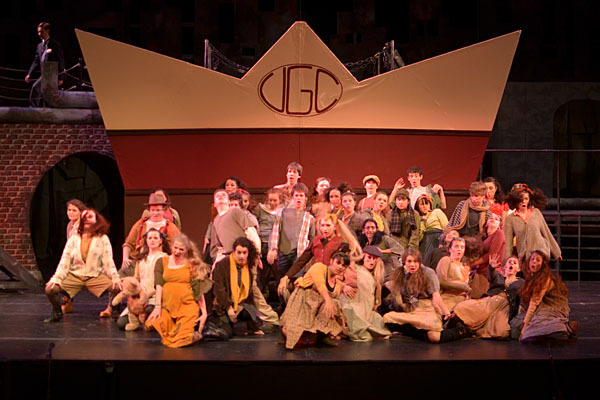 Performances are at 7:30 on the 15, 16, and 17, and at 2:00 on the 18. 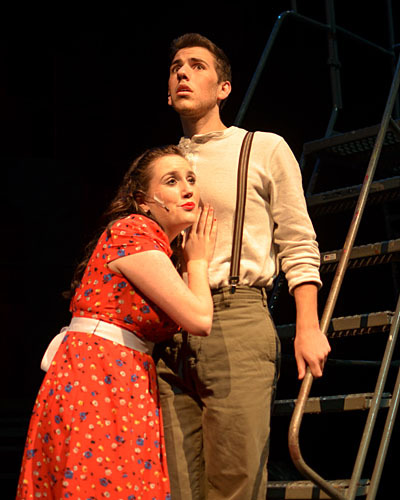 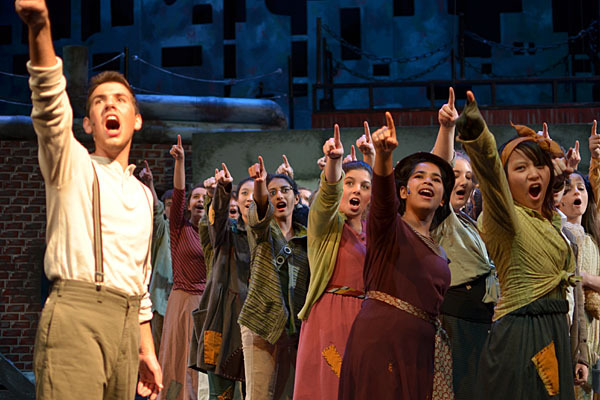 Ms. Choquette feels that while Urinetown “does not have the name recognition that a show like Fiddler on the Roof or West Side Story has,” according to Ms. Choquette, it is sure to please. 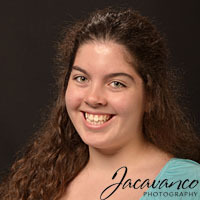 “I would encourage everyone to come and see this show. 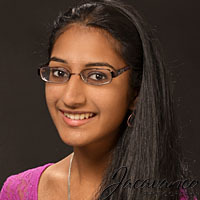 I believe they will be surprised at how much they enjoy it,” she concluded. 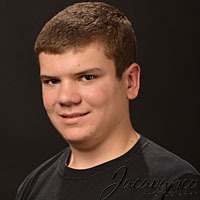 Stage photos by Jacavanco Photography. 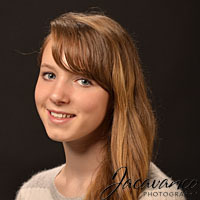 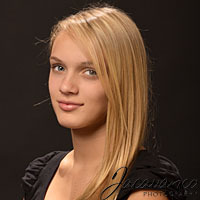 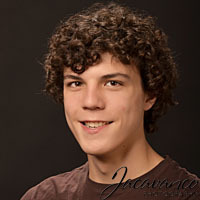 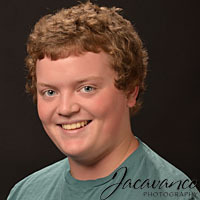 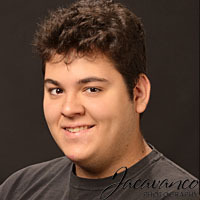 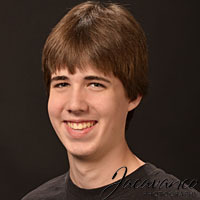 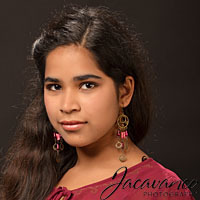 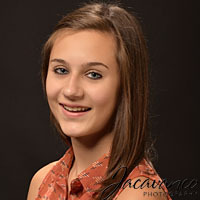 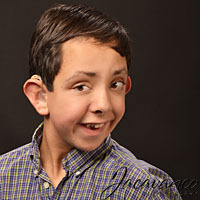 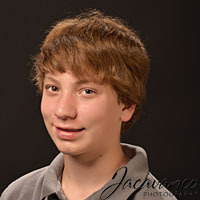 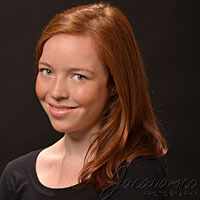 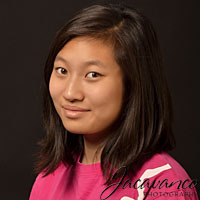 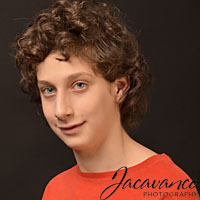 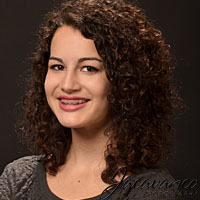 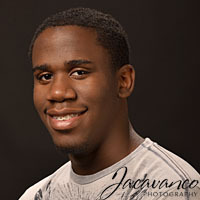 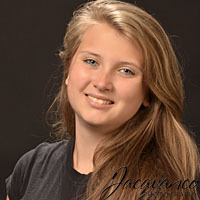 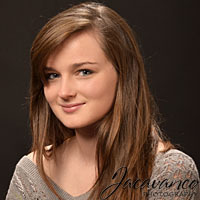 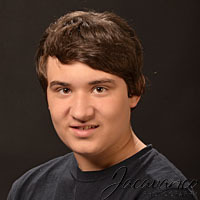 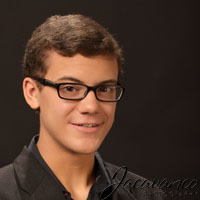 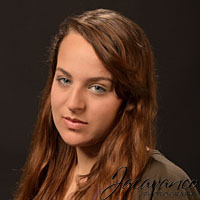 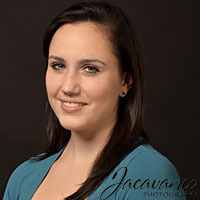 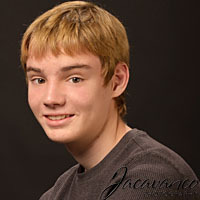 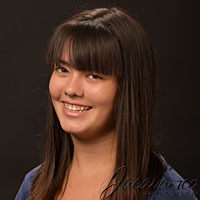 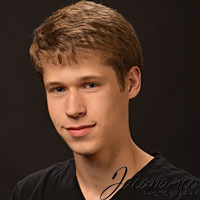 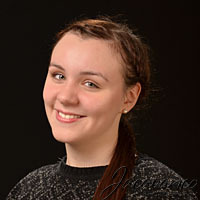 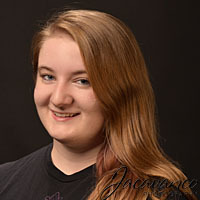 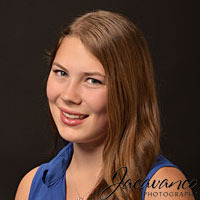 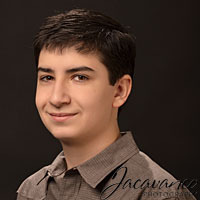 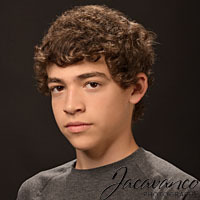 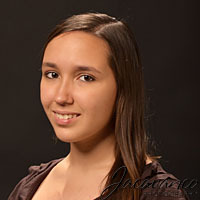 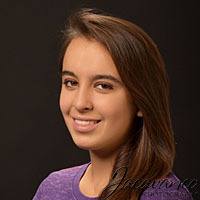 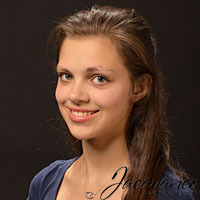 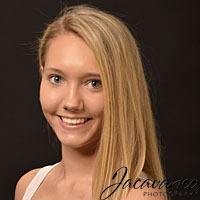 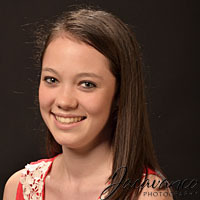 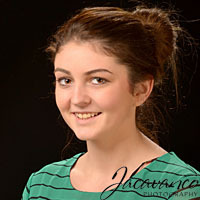 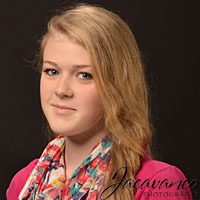 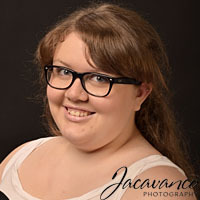 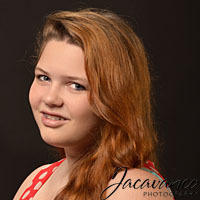 Actor head shots by Jacavanco Photography. 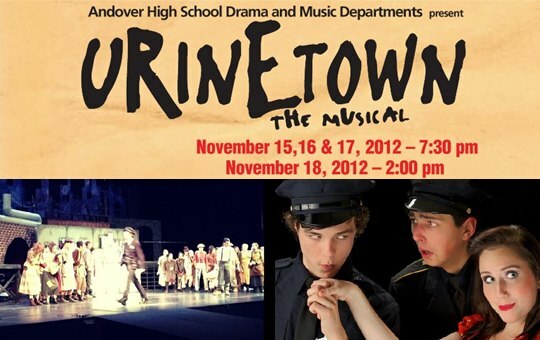 Poster design by Paul Meehan. 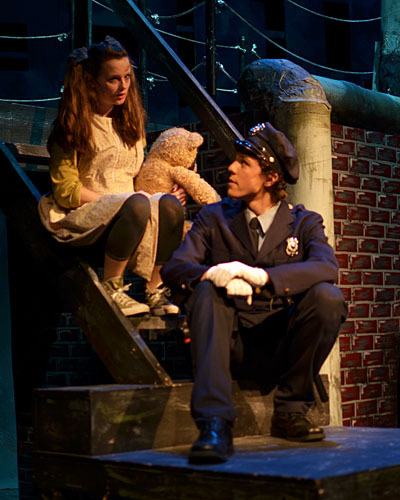 Lower left: photo by Katya Kaminsky. 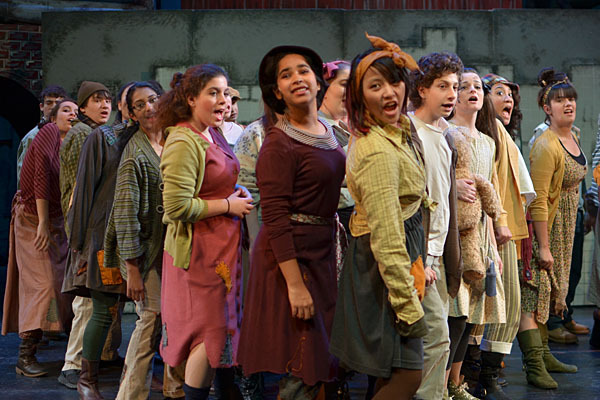 Lower right: Photo by Kevin J. Doyle. 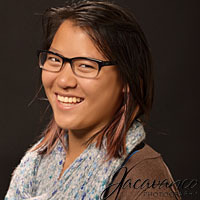 Photo collage by Rosanna Wang. 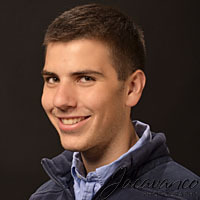 Not pictured: Angelina Ford, Mia Gominho, Cassie Kobelski, Carter Letsky, Conor Meehan.